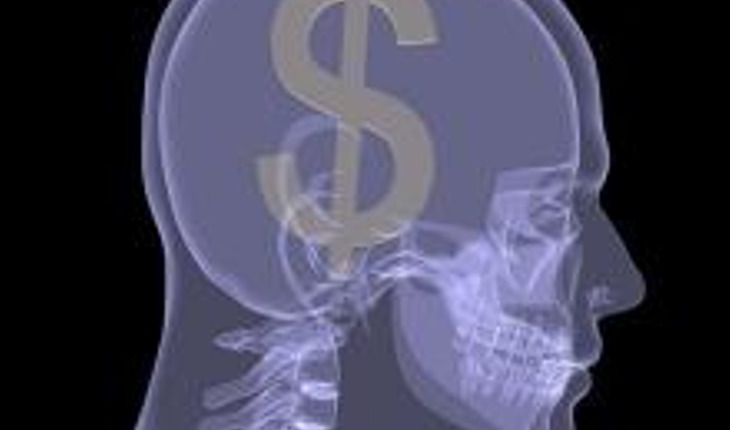 The cost of brain scans for headache patients has reached $1 billion annually, a study has found. But many of the scans are unnecessary. Research from the University of Michigan Medical School found that 12 percent of doctor visits in the U.S. for headache resulted in a brain scan. Several national guidelines for physician advise against scanning the brains of patients who complain of headache and migraine. Still, the rate of brain scans is rising, not falling, since the guidelines were issued. The researchers suggest that better education of the public, and insurance plan designs that ask patients to pay part of the cost based on the likely value of the scan, could help reduce unnecessary use and spending. The research, published in JAMA Internal Medicine, used national data on headache-related doctor visits and neuroimaging scans by people over age 18. A total of 51.1 million headache-related patient visits occurred between 2007 and 2010 – nearly half of them related to migraine. The vast majority were by people under the age of 65, and more than three-quarters of the patients were women. In those same four years, 12.4 percent of these visits resulted in a brain MRI or CT. The researchers estimated the total cost of the four years’ worth of scans at $3.9 billion, based on typical Medicare payments to doctors for imaging. That figure doesn’t take into account the cost of follow-up care. Past research has shown that only 1 percent to 3 percent of scans of patients with repeated headaches find that a growth or blood vessel problem in the brain is to blame. And many of the issues that scans spot turn out not to pose a serious threat – or may not require immediate treatment. The bottom line for patients, the researchers say: if the doctor treating your headache doesn’t think you need a scan, don’t push them.